Moving Companies: If you ever move a piano, don’t rely upon household moving companies to move the piano. Piano moving is an art unto itself. Piano movers are specialists, and are equipped with special dollies and tools to move pianos. Damage: When it’s too late, and your piano is damaged by a moving company, you will find yourself wishing you had gotten better advice. Who to Call: I recommend Encore Piano Moving. 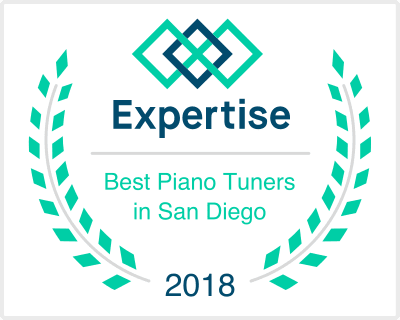 They have years of experience and will treat your piano with care. Call Jeff Grayson at (858) 271-0388. 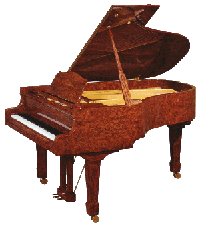 This entry was posted on Tuesday, June 29th, 2010 at 12:03 am	and is filed under Piano Moving, Tips For The New Piano Owner. You can follow any responses to this entry through the RSS 2.0 feed. Both comments and pings are currently closed.